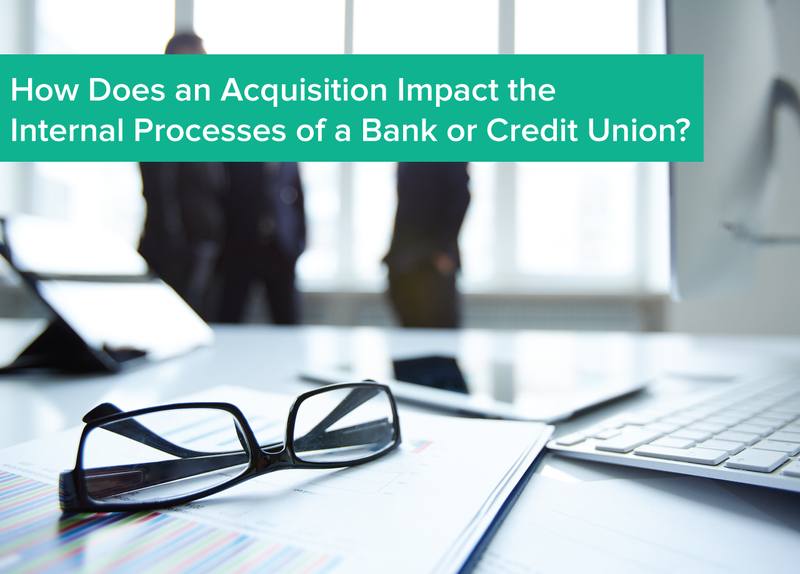 How Does an Acquisition Impact the Internal Processes of a Bank or Credit Union? Bank and credit union mergers and acquisitions happen for a variety of reasons—not all necessarily negative. They do not always represent a sign of distress on the part of one of the institutions involved. In actuality, mergers and acquisitions (M&A) are often the result of a financial institution wanting to become even stronger in a particular market. Whether an institution is being acquired or doing the acquiring, it will undoubtedly affect the internal processes of one—or both—companies involved. 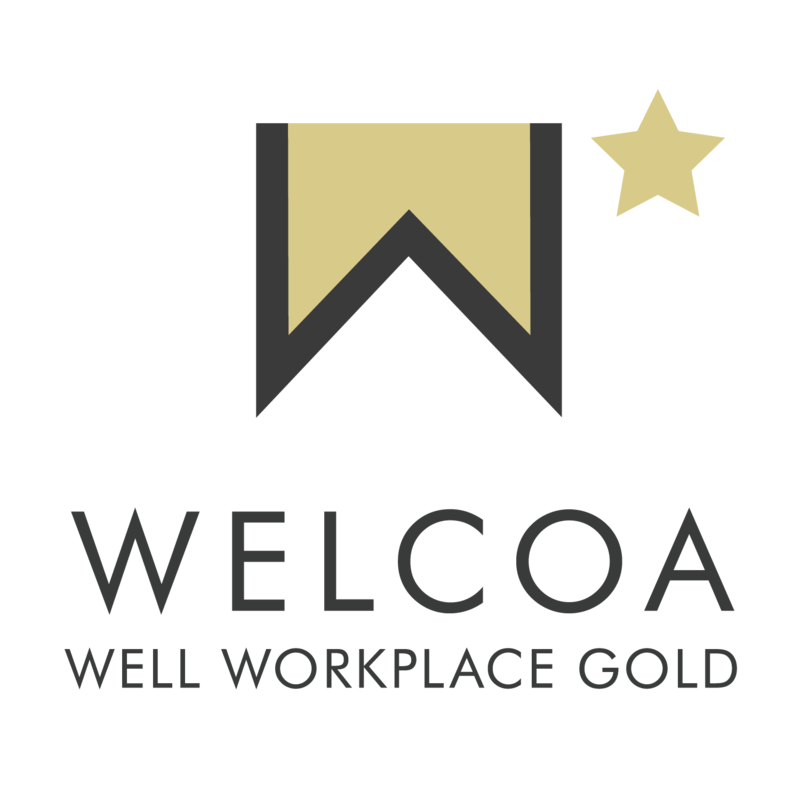 With this in mind, the purpose of today’s blog is to further explore this notion of how an institution’s internal processes are impacted during M&A, specifically tax monitoring and escrow monitoring services. With this, we will also take a closer look at the role of a third-party vendor during M&A and how they may be of assistance during the transition. What Internal Processes Are Impacted by M&A? Mergers and acquisitions are highly regulated by the federal government, providing little to no room for mistakes or leeway. Because of the structured nature of this process, it is of the utmost importance that financial institutions—on both sides of the deal—have all their ducks in a row and know what is expected of them. While there are many different considerations during an M&A, today we are going to put the spotlight on how a bank or credit union’s internal processes are impacted. Before we look at which internal processes are impacted by such a transition the most, we need to make one point clear: The size of impact an M&A will have on a given institution will depend on the reason behind the acquisition or merger. It is no secret that plenty of mergers, in particular, don’t work. While, when done right, a merger can cut costs and even boost revenues, it is the merging of the internal processes (computer systems, departments, etc) that can cause the merger to fail. This is why it is absolutely imperative that lenders take the time to educate themselves about the ins and outs of M&A and what steps need to be taken in order to ensure success. These are just a few of the inner workings that are most commonly affected during an M&A. Keep in mind that a bank or credit union may feel internal pressure of an M&A in other ways, too—it all depends on the transaction itself and the institutions involved. Tax monitoring and escrow processing are both crucial to a bank or credit union’s overall operation. In order to ensure these services are not impacted in a negative way, you may want to consider bringing in a third-party vendor, if you don’t outsource these services already. In the event a bank or credit union already uses a third-party vendor for tax monitoring, escrow processing, and other important services, this vendor could be a huge help during an M&A. To learn more about bank and credit union mergers and acquisitions and what internal processes are most commonly affected, check out our ebook Overcoming Challenges with Internal Processes During a Merger or Acquisition. If you have anything to add to this subject, please feel free to use the comment section below.